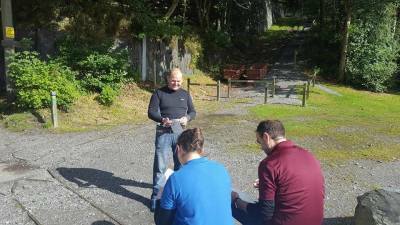 ​As the only PADI 5* Instructor Development Centre in North Wales, we are able to offer your professional PADI Courses right here on-site. We are fortunate to have our very own, on-site Course Director, Clare Dutton who is available to assist you both before and after your IDC. We conduct full 9 day IDC's on a regular basis and can also consider flexible training days for you as we have all of the facilities right here. All of our course is taught on-site, as we have the facilities right here, meaning that your IDC can be stress free, not having to move from place to place. As we have these facilities, it also means that there are no hidden costs. 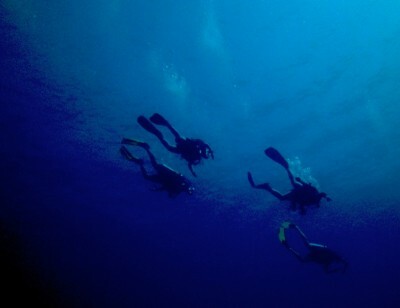 All dive site entry fees and air fills are included in your IDC course price. We can also include accomodation if required. Take the first step of becoming a PADI Professional by taking the PADI Divemaster course. 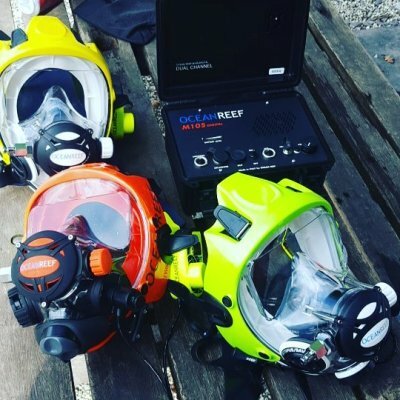 This course will prepare you for an entry level career of underwater supervison techniques, student control and the general skills required to become a fun, competent, and professional Divemaster. 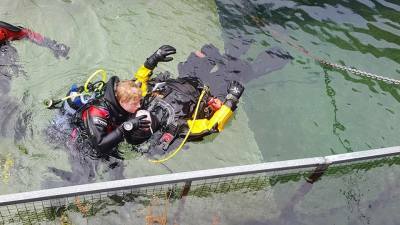 Expand your Instructor education as a PADI Assistant Instructor. Afte the course you will be eligible to teach more PADI dive experiences, becomming more confident and working towards becomming a full PADI OWSI. 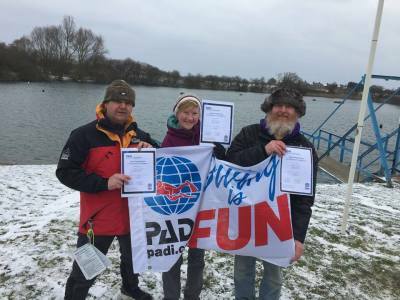 Already a PADI Instructor? 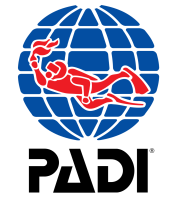 Do you have PADI Specialities? Then why let your education end there...... become an Instructor in the speciality courses that you love and upgrade your rating to become a Master Scuba Diver Trainer. Take the MSDT course, 5 speciality package, all for a price of £750. A full list can be found under "Instructor Specialities"
This course will teach you all of the skills to become a competent and safe instructor, preparing you for not only the Instructor Examination but real world teaching after you pass. 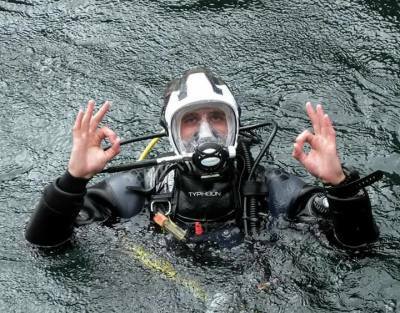 Enjoy being a SCUBA Dive Instructor? Want to help others to change their lifestyle and career to do the same? Then the IDC Staff course is for you! Assist with the teaching of Instructor Development Courses and expand your knowledge of the SCUBA System. All tuition, Dive site entry fee. Choose from our list of Instructor speciality courses below. 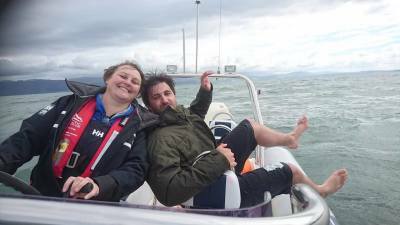 Each instructor speciality is £250. Are you an Emergency First Responder? Ever thought about passing these skills on to others? Then why not take our Emergency First Response Instructor course and promote these life saving skills.